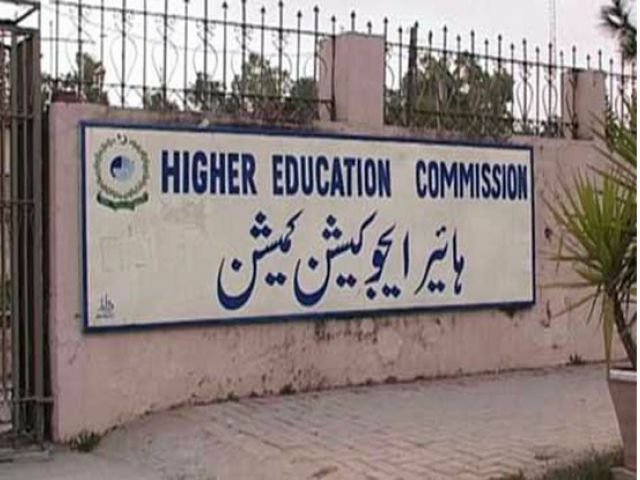 Higher Education Commission, the country’s foremost regulator of higher education has bagged more than 781 million rupees in the name of degree verification and transcripts issued by universities and colleges all over Pakistan. According to documents available with Pakistan Today, 2011 onward, HEC fee collection from degree verification and attestation has increased steadily. During 2011-12, the commission earned more than 81 million rupees under the verification/attestation head, while during the same time in 2012-13, 2013-14 and 2014-15 the Commission pocketed 122.86 million, 170.76 million and 195.28 million rupees, respectively. During the year 2015-16, Higher Education Commission received 210.42 million rupees through attestation and verification of degrees, transcripts and diplomas awarded by the chartered universities and degree awarding institutions working in public or private sector in Pakistan. However, the collected fees under the head of verification and attestation of degrees are overshadowed when seen in the light of total budget of HEC for year 2016-2017 which is 79.5 billion rupees. In order to facilitate students residing in far-flung areas of Pakistan and to simplify the whole verification process, the commission has launched Online Degree Attestation System, Same day attestation and lifetime attestation. In addition to attestation through courier services, HEC has also made regional attestation centres at Karachi, Lahore, Peshawar and Quetta so that students don’t have to travel all the way to Islamabad in order to get their diplomas and degrees attested. 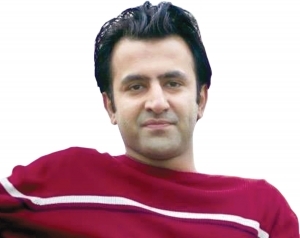 Answering a query pertaining to increase in fee for verification of degrees, Muhammad Baligh Ur Rehman, minister for Federal Education and Professional Training said that since March-2012 no increase in the verification fees has been made. Came into existence back in 2002 through Higher Education Commission Ordinance, HEC has played a pivotal role in improvement and promotion of higher education by emphasising the role of research in science and technology.